Paving is an important element in Landscape Construction. It can transform a previously unusable outdoor area into a fully functional space. 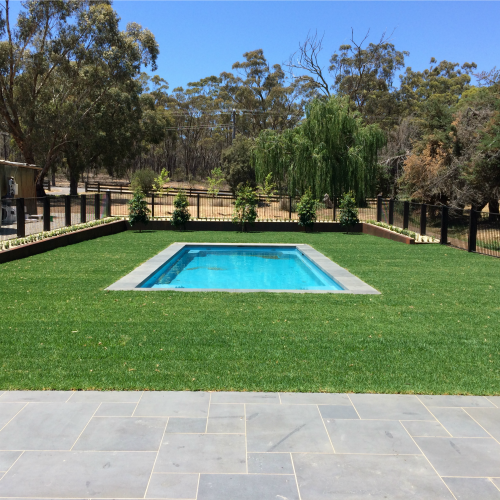 From driveways, outdoor rooms, pathways, swimming pool surrounds or court yards, we have extensive experience in all aspects of paving in Bendigo. Your pavers can be laid on a crushed rock and sand base for areas which need to be permeable or a concrete re-enforced base laid on a wet mortar mix. We have a range of paving products/additives that we use (in our mortar mixes & grouts) and recommend. 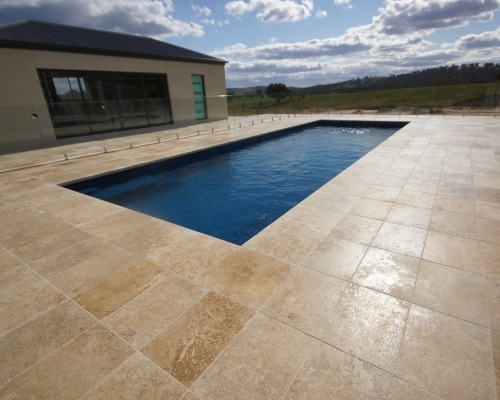 We specialise natural stone paving including Granite, Bluestone, Travertine, Sandstone, Slate & more. 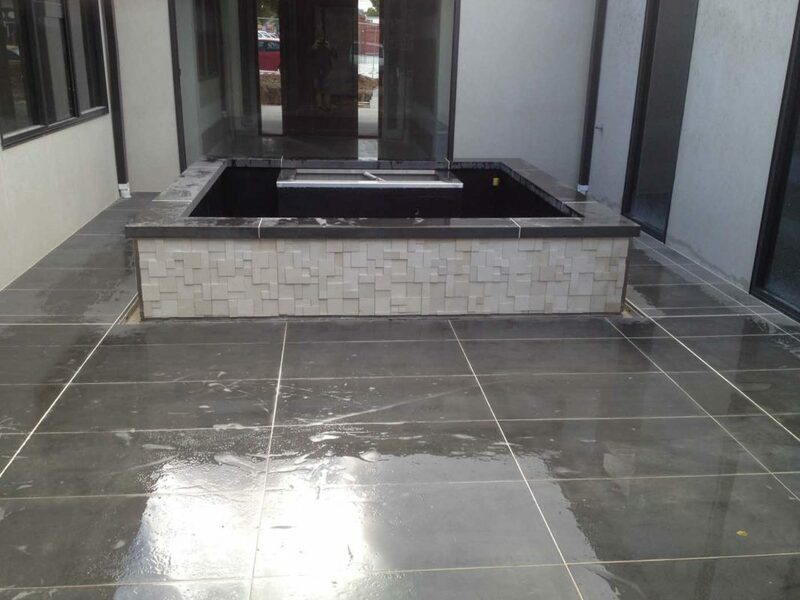 Pavers can be laid in variety of patterns, for example, tile pattern, brick bond, crazy paving and Ashlar pattern (different size pavers laid in a pattern). Retaining walls are important for retaining steep blocks and side boundaries but are also great as a feature in your garden. 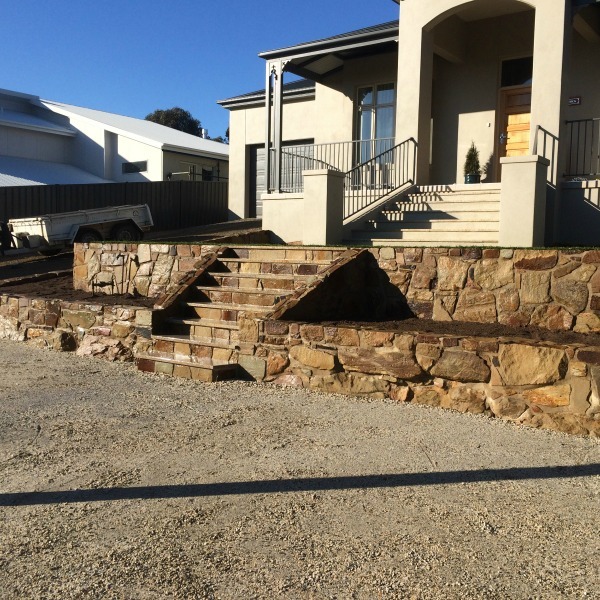 Our retaining walls services for Bendigo homes uses a wide variety of products including timber sleepers, concrete sleepers, brick, block walls to be rendered or natural stone, all depending on your situation and budget. We can build small walls up to structurally engineered walls for those larger projects. Drainage is a very important aspect in landscaping. We can help with all your drainage needs, from putting aggie drains below lawn and garden beds in high clay areas, to installing behind retaining walls to stop the build-up of water pressure behind the wall (which will crack or push the wall over) . 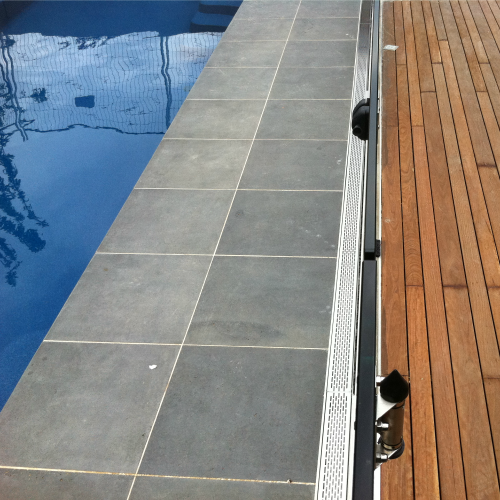 Considering drainage is also a must when paving an entertainment or pool area. We can install a variety of different irrigation solutions for Bendigo garden beds and lawn areas. 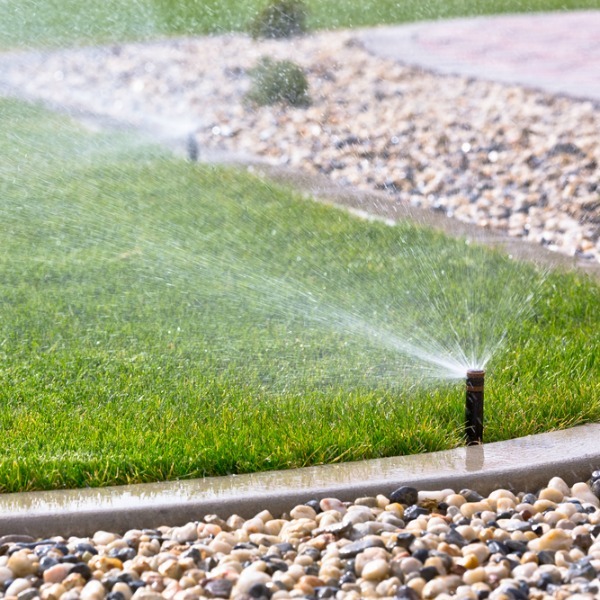 A few solutions include preparing/installing your tank(s) to water your lawns and gardens, installing a fully automatic system or installing a dripper system that will stop evaporation of water in lawns and garden beds. 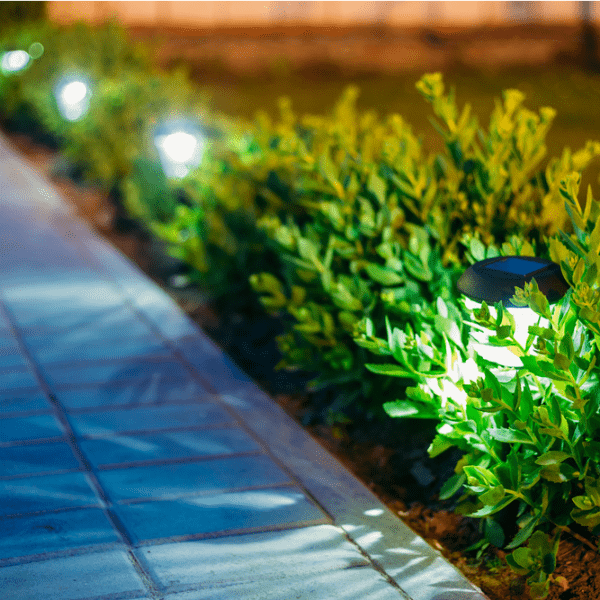 Garden lighting can transform your backyard or courtyard into a totally different atmosphere at night, from lighting up stairs and paths to highlighting feature trees in your backyard. .
We can lay and install both natural and synthetic turf in Bendigo. We have the knowledge and skills to install both, as well as provide advice to keep your turf in great shape. Our suppliers of Instant Turf offer the best quality grasses. 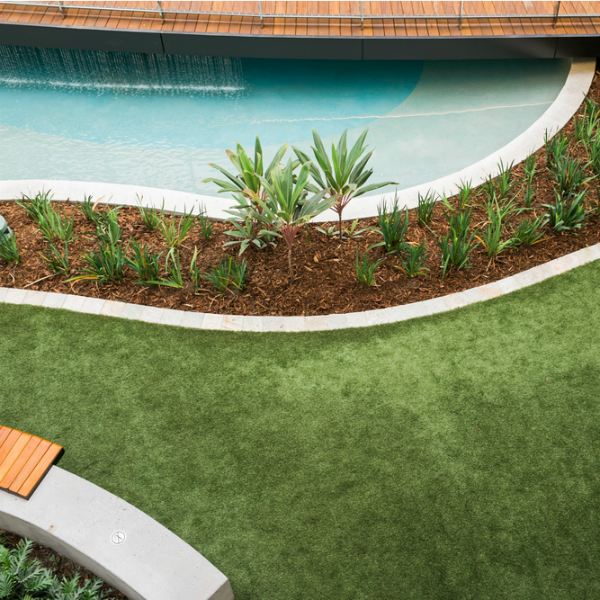 We can provide all grasses including drought tolerant summer grasses or a more traditional grass for our local climate. Feature screens can look great and can have many benefits including blocking the view from certain areas, making an area more private and blocking out wind. 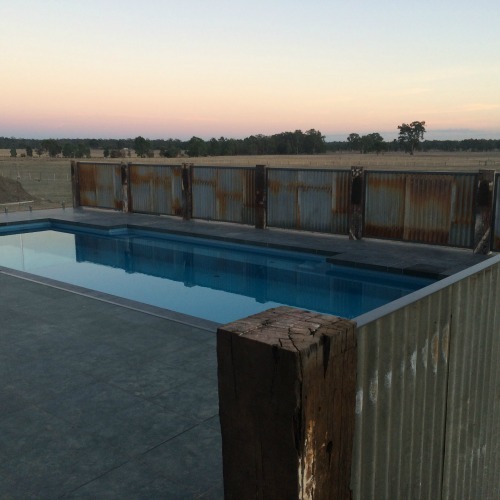 They are also great to use as a frame for planting your favourite vine or creeper. .
We can supply and install glass and powder coated aluminium pool fencing to suit your situation and will be installed to the latest Australian standards.Glass fencing can be core drilled into the paving, inserted between posts or placed into a channel formed into the concrete. 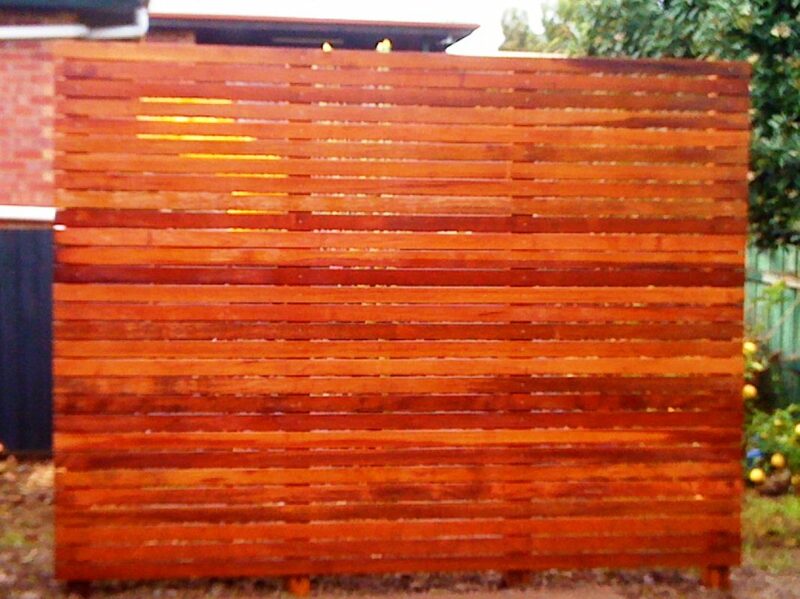 Tubular fencing can also be core drilled into the paving or placed on the outside of the pavers. We can supply and install plants to suit your ground type and surroundings. From water features to retaining walls, we can construct these using the stone, rock or brick of your choice. 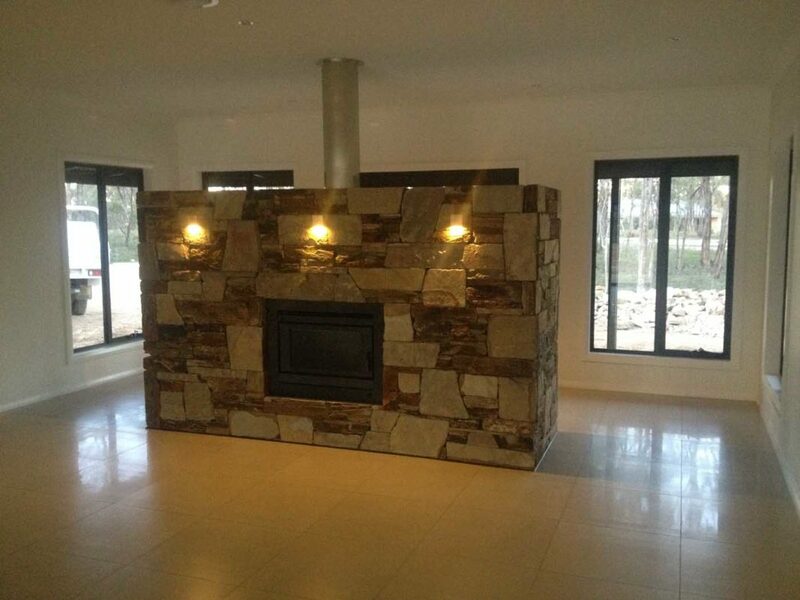 We can tile outdoor areas, walls & water features and also install rock/stone cladding.